Today, corporate video production plays a crucial role in the success of your business. We are fully immersed in the era of visual content, images, videos, infographics,… where brands are always looking for the most efficient way to explain their story, reach influencers and expand their targeting. A corporate video is always the most effective way to publicize a company, much more than a slogan or a simple image. 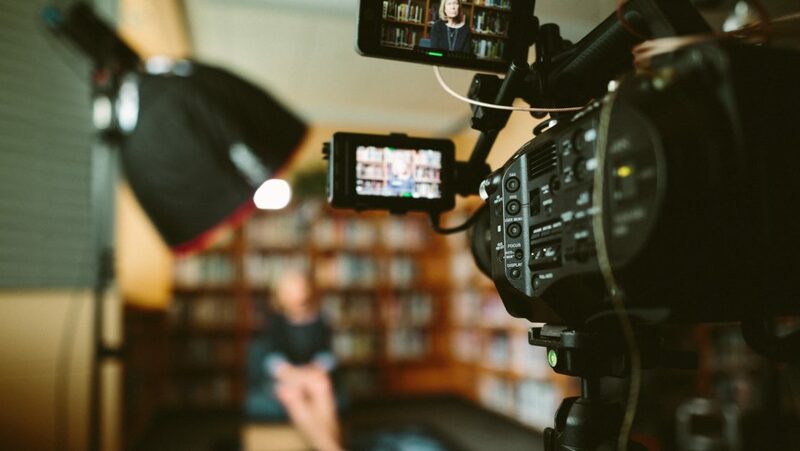 A corporate video usually lasts between one or three minutes and is designed to inform or make known a business, product, event, service or organization. It should highlight the strengths of the company or institution to catch the attention of the target. For that we need a perfect cocktail between audio, video of a very high quality and a striking image. It is usually placed on the website, the blog of the company or share in Social Media to give the user an added value on the products or services offered. In order to get people’s attention, your business needs to have a unique offering for future possible clients. A good corporate video can not be a mere advertisement, boring and soporific where we sell the company or the services without further ado. Nor is it a composition of animated photos of our company, employees and installations with any background music. The corporate video should tell a story, the history of your business, your goals and your achievements. And all should be explained in an original and striking way to engage the public. Allows highlighting the identity of the company in a clear, simple and powerful way. Builds confidence: with a video you can create a sense of proximity that you will not get on the network in any other way. It allows you to connect better with the user and it is more useful when transmitting emotions. It brings great value to your company and humanizes your corporate image. We like to see more than to read: we prefer to watch a video thanto read a text. Currently, 78% of the material consumed on the Internet is in video. 9 out of 10 people see the corporate videos of the brands that they follow and 65% of them end up visiting the web after doing so. Improves online visibility: Google considers the video as high quality content and it improves your raking position on the search engine. 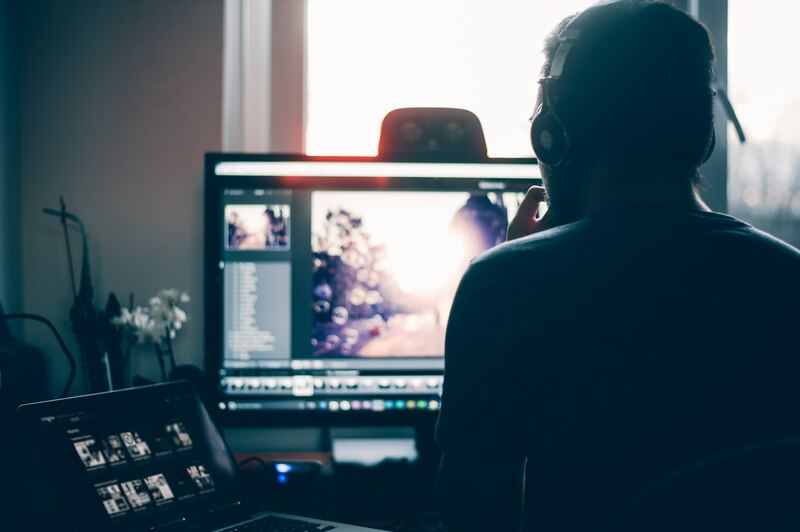 According to statistics, videos are 52 times more likely to show up on the first page of Google than text and 82% of online marketers use videos as a marketing strategy. Increases virality: videos are not only consumed, they are also shared massively. According to HubSpot the importance of videos is increasing at a quick pace. Use the power of commercial video production to help promote your brand through the power of uniqueness!